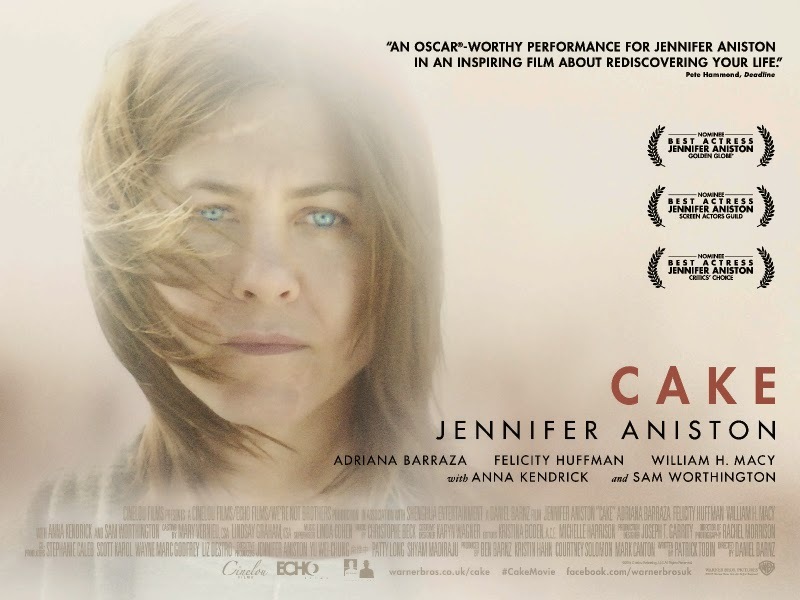 Claire Bennett (Jennifer Aniston) is in pain. Her physical pain is evident in the scars that line her body and the way she carries herself, wincing with each tentative step. She’s no good at hiding her emotional pain either. Blunt to the point of searing insult, Claire’s anger seethes out of her with nearly every interaction. She has driven away her husband, her friends— even her chronic-pain support group has kicked her out.